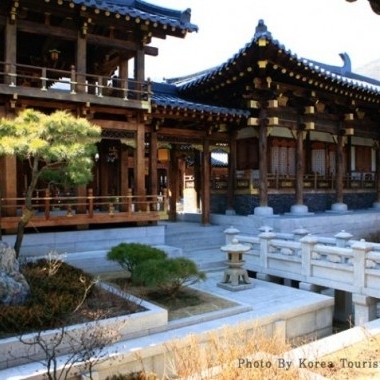 MBC DaeJangGum Park is one of the biggest historical drama shooting place. 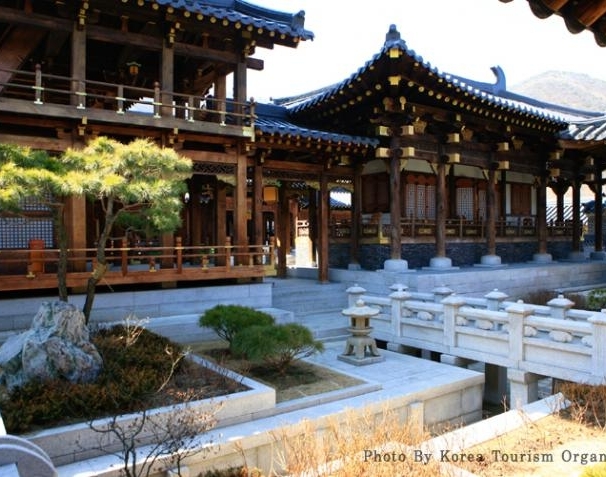 If you are lucky enough you might see the Korean actor or actress at the place directly. 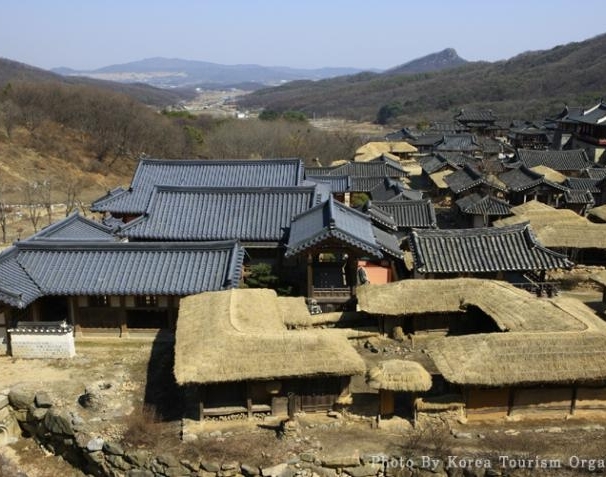 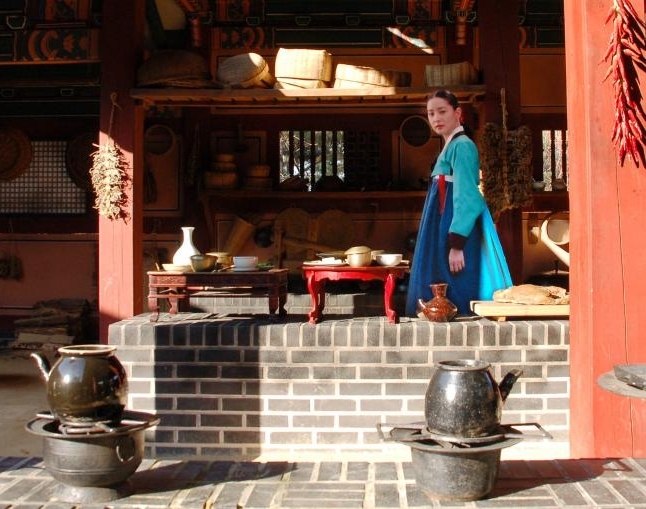 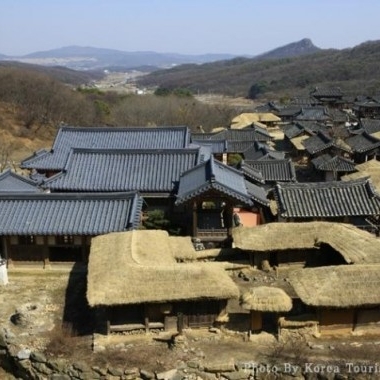 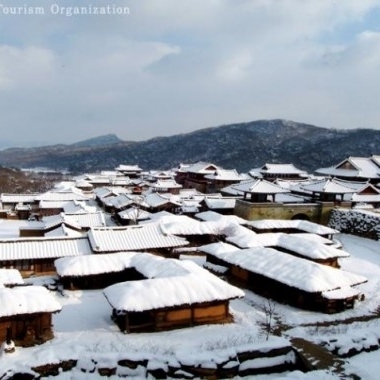 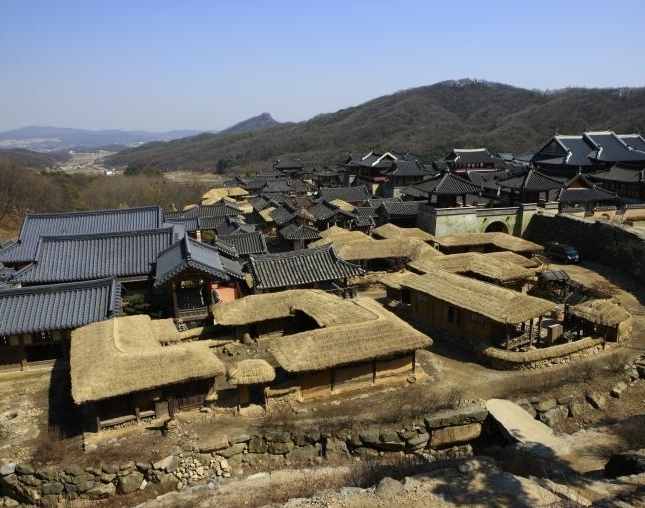 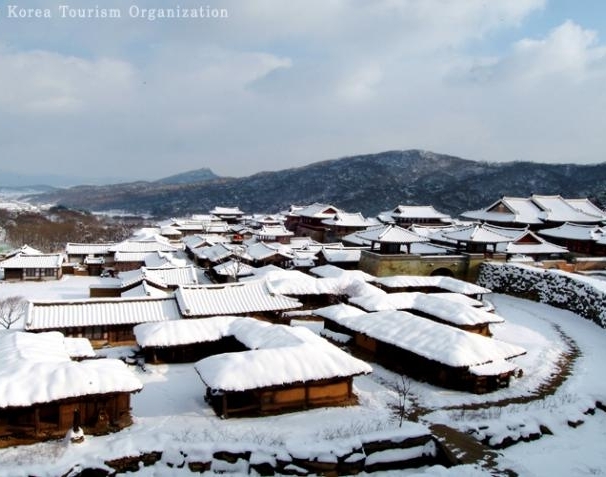 MBC DaeJangGum Park has reproduced Korea's traditional living space in the land as wide as 2,500,000m2. 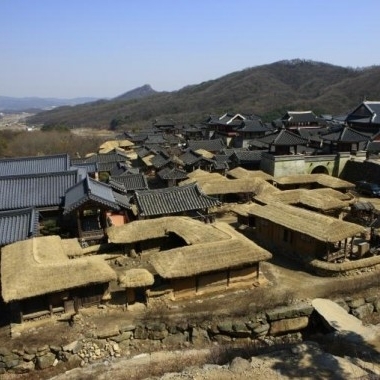 MBC's memorable costume dramas such as as 'Dong Yi', 'Lee San, Wind in the Palace', 'The Great Queen Seondeok' and many more were shot here and more dramas are on production at this moment. 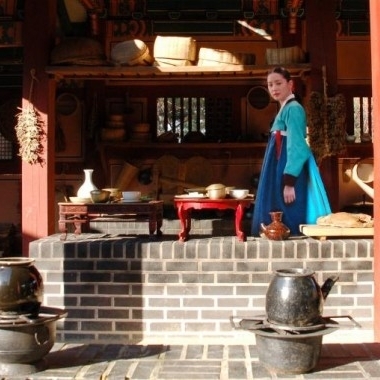 You can time travel with your favorite dramas in MBC Dramia, the center of the Korean Wave tourism. 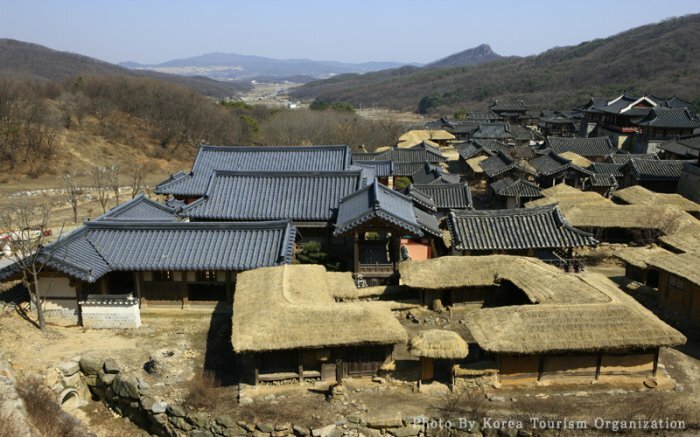 Lunch,Beverage, Personal expenses,Hotel drop off service.